Study the Fulu and Yantra writing to open up your spiritual pathway to communicate with the divine in order to dissuade diseases and disasters. 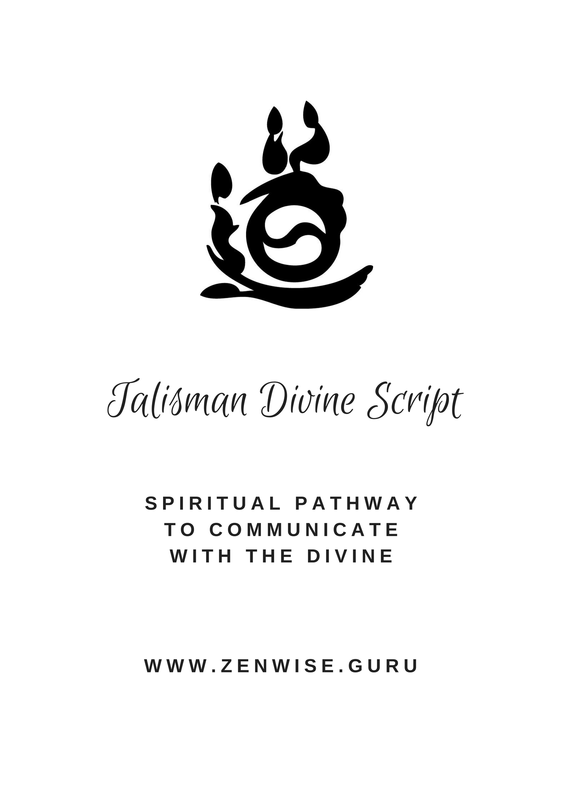 ​Talisman divine script is a spiritual pathway to communicate with the divine. A perfected talisman is writing a letter of invocation or issuing a command order to the spirits to act. Anyone who sincerely seeks to become a Talisman student must follow the three virtues of filial piety, humility and do no harm. This course covers step-by-step instruction on the effect, the application, the writing, the prayer, the finger and hand seals, the footwork and the important points of creating talisman.